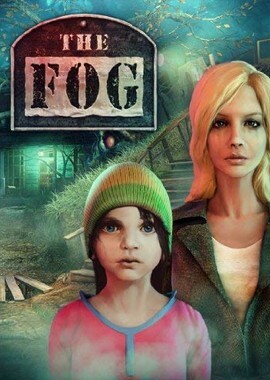 Help the desperate mother find her daughter in the game The Fog: Trap for Moths! 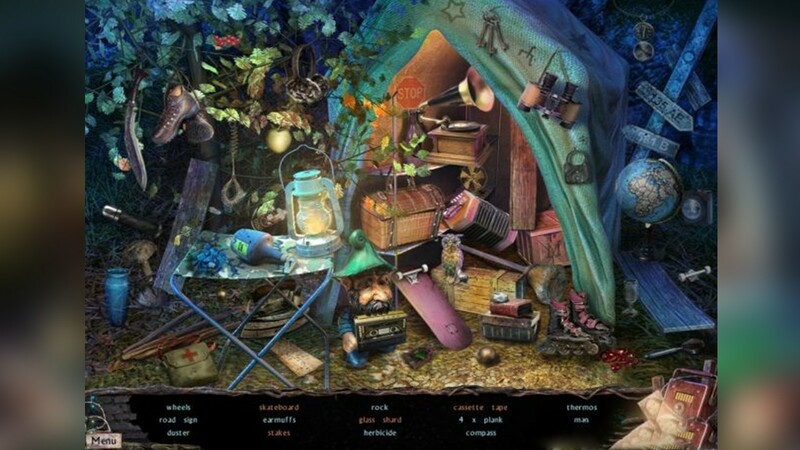 After a terrible accident a young woman saw that her daughter has disappeared from the car and now she is at all pains to find her. 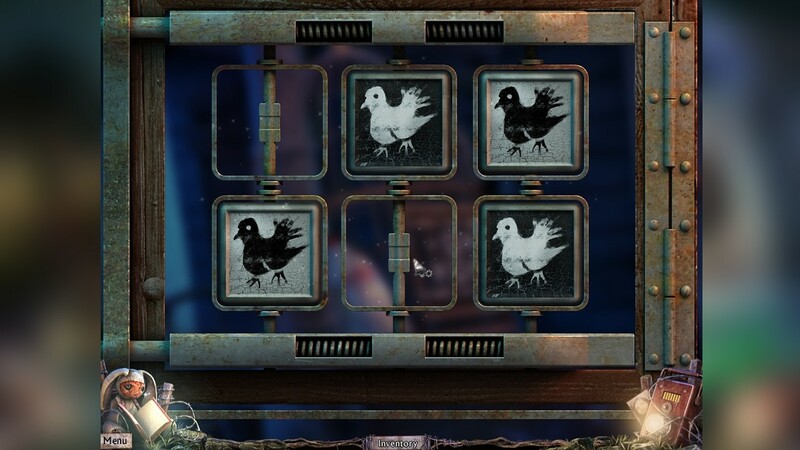 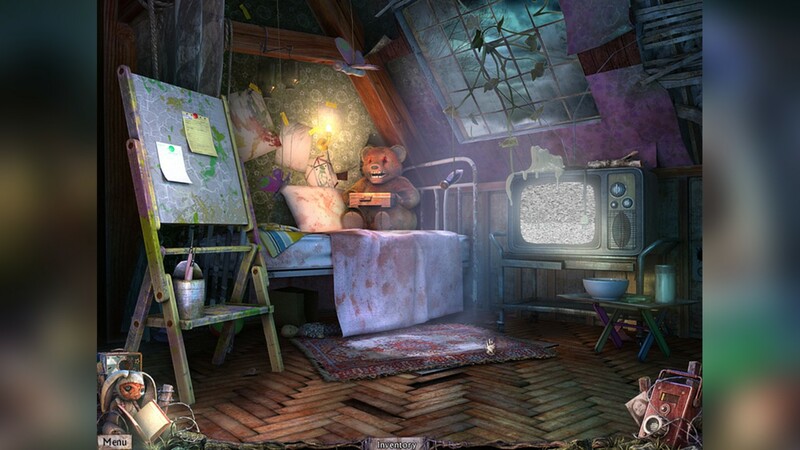 Explore the sinister locations: eerie abandoned house, dark woods and cope with lots of challenging puzzles in the ravishing game The Fog: Trap for Moths! 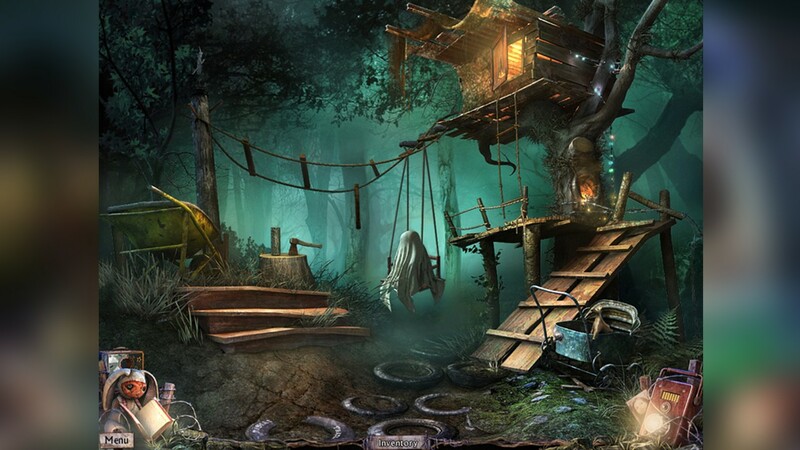 Reveal what tragedy has happened to a small house among the woods and how it’s connected with a strange fog that came from a military base. 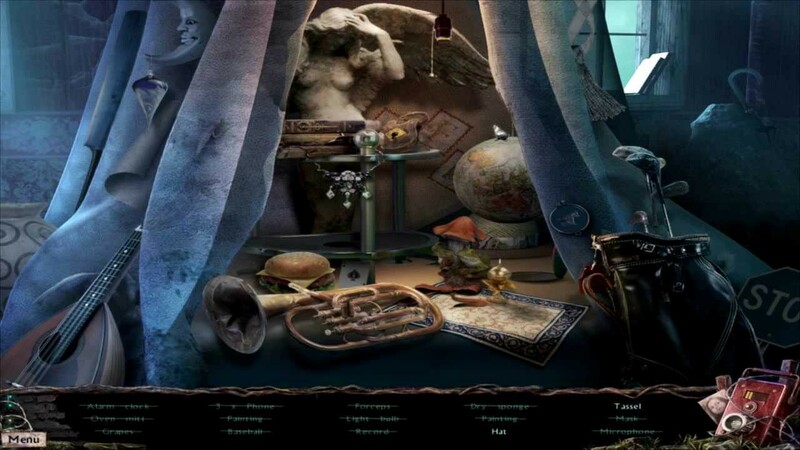 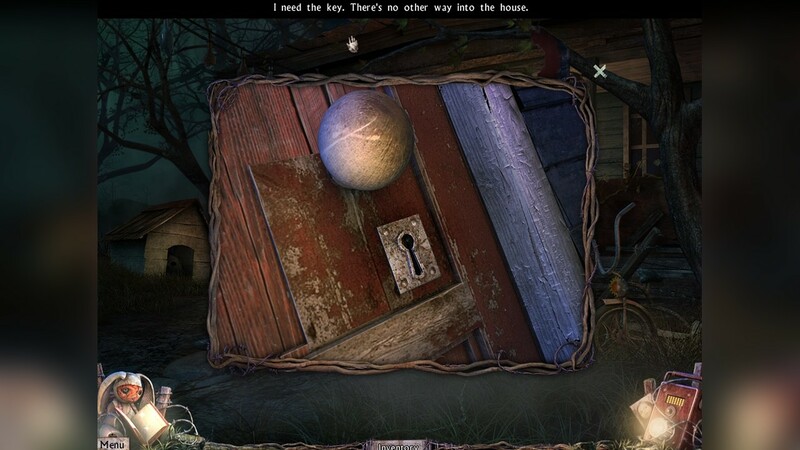 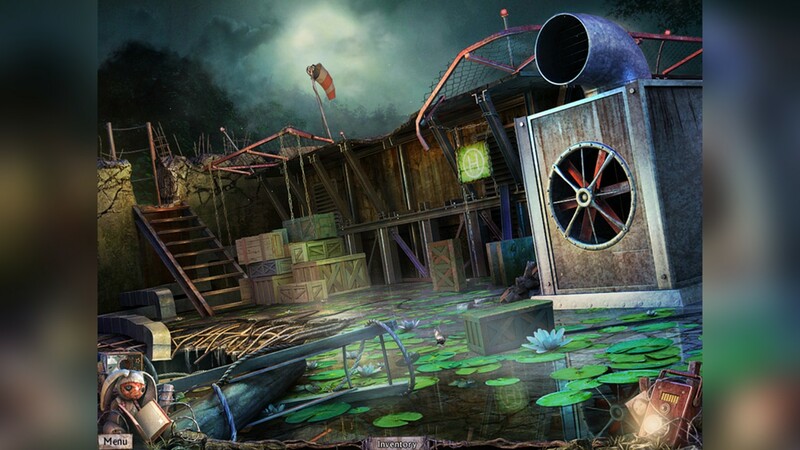 Enjoy the hidden object game The Fog: Trap for Moths and enjoy its extremely captivating gameplay!